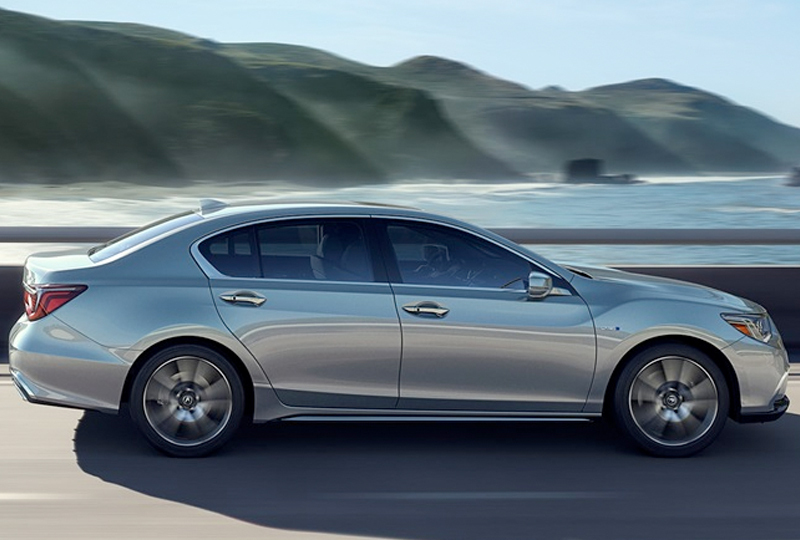 The 2018 Acura RLX from Miami Acura in Miami, FL, is the luxury sedan you've always wanted. Just picture yourself behind the wheel of this stunning vehicle. Exquisite details, like a chiseled hood and bold, attention-grabbing grille, are the first to greet you. Jewel Eye LED headlights sparkle from the front while rear LED lights illuminate quickly to signal you're coming to a stop. The 3.5L, aluminum-alloy, direct injection, V6 engine dominants the road with 310 horsepower. Whether you're cruising through town or speeding down highways, the cozy interior has everything you need to feel completely relaxed. 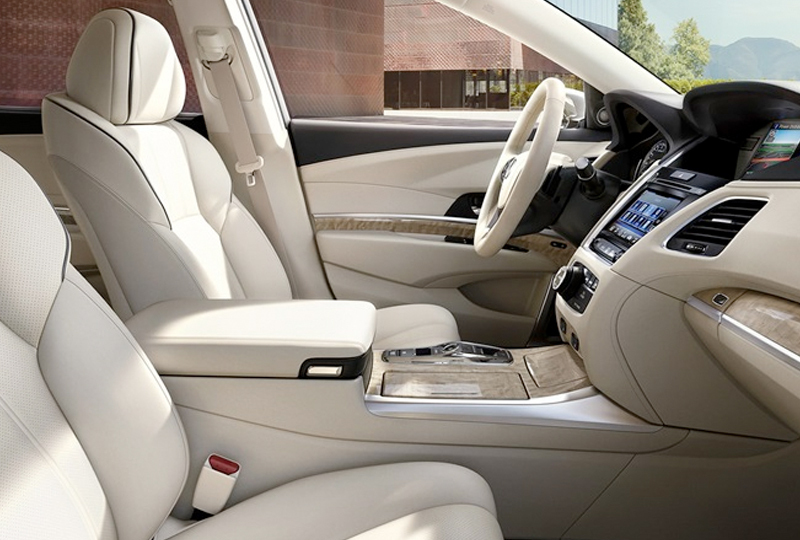 Leather-trimmed seats adorn the cabin and 12-way, power-adjustable, front seats help you find the perfect position. Enjoy standard features like Bluetooth audio and hands-free calling for your smartphone; they're easily controlled with the standard voice-activated system. Keyless access and push-button ignition are convenient features that help you enjoy more time behind the wheel and less time fumbling for the keys. 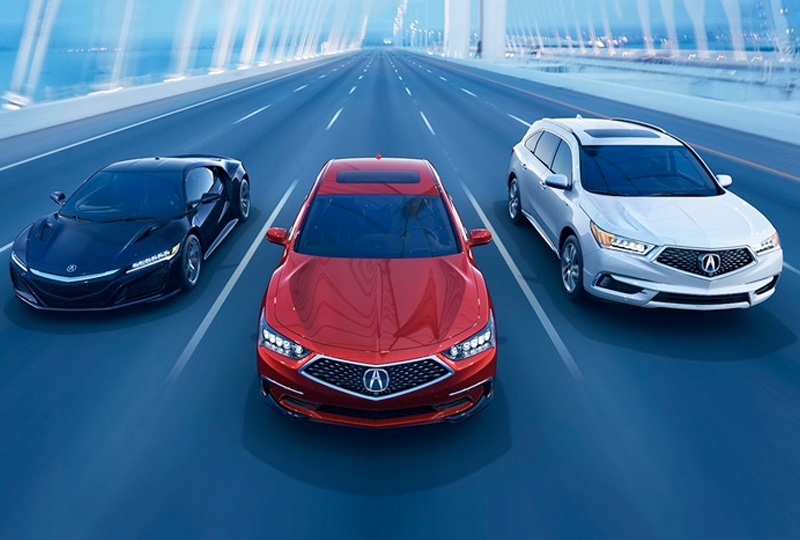 Now is the best time to buy a new Acura. New auto loan rates are at an all-time low and we've got amazing deals on new 2018 models. Call us today at 855-611-2176 to schedule a test drive or visit us at 16601 S. Dixie Highway, Miami, FL 33157. 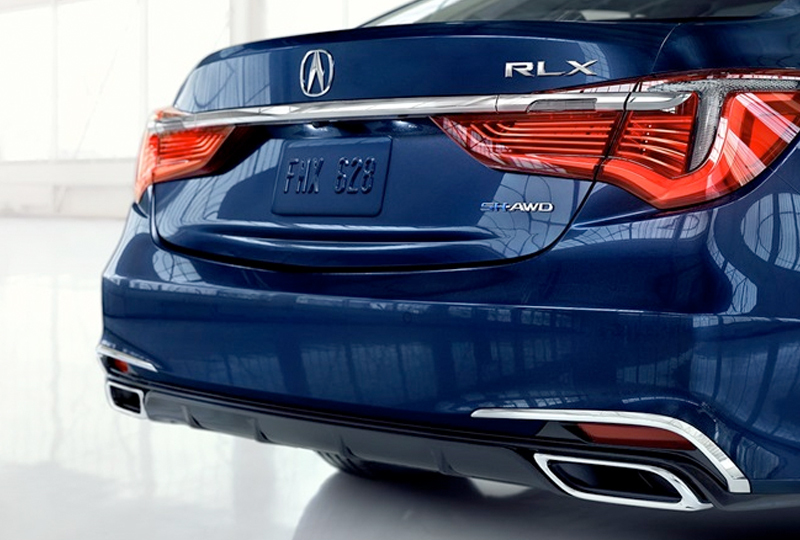 We can make your dream of owning a 2018 Acura RLX a reality!